A Well-Feathered Nest: School's Out for the Summer! The last several weeks have been the epitome of insane around here. Thankfully, we're hanging on and riding through pretty well. Our early start to the school year allowed us to buckle down and finish fairly early to accommodate a trip to Grandma's for one of the boys. That's given me a little breath in the midst of the craziness before really switching gears to work on planning for next year. 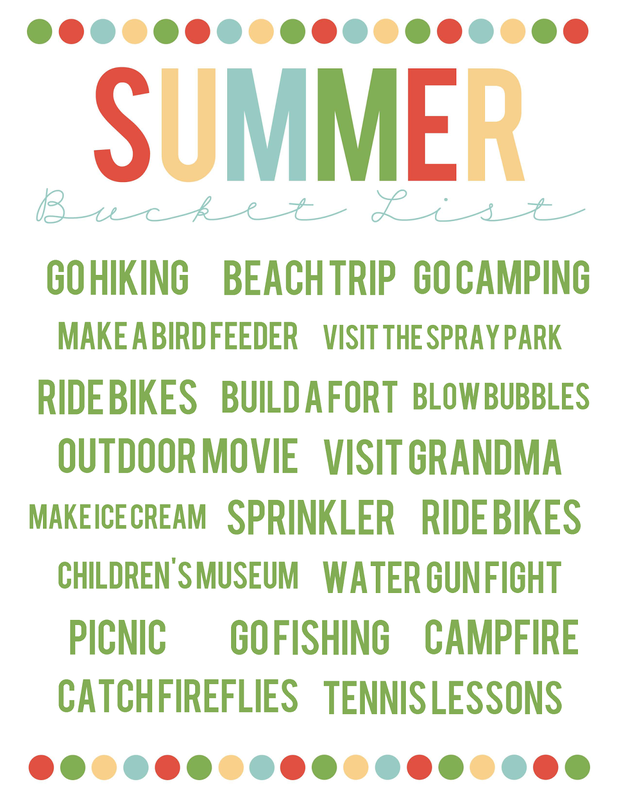 I've managed to string together enough quiet moments here and there to finish up a project for summer that I started on several weeks ago, and I finally got it posted in the shop. This one makes me smile at the possibility of the summer ahead! 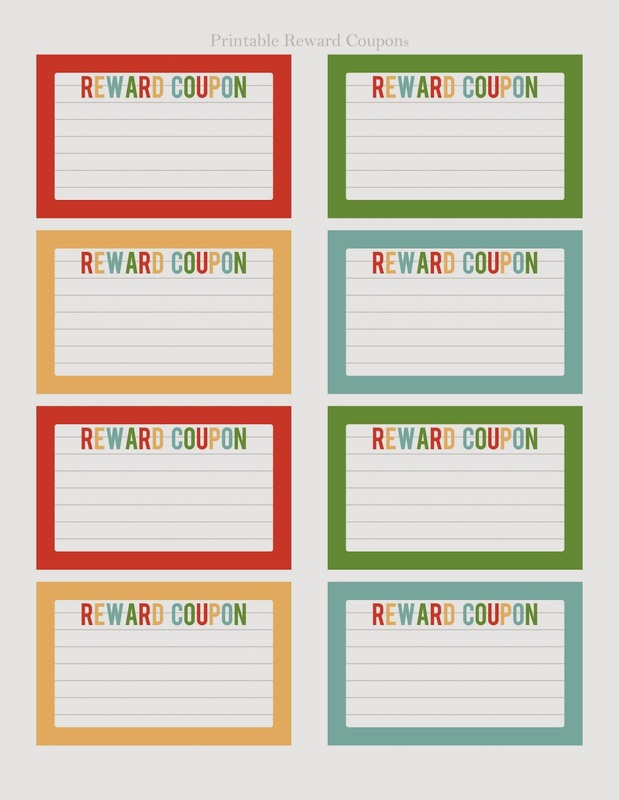 It all started with a bucket list, and each page is editable except the reward coupons. I'm really excited about the possibilities for those. 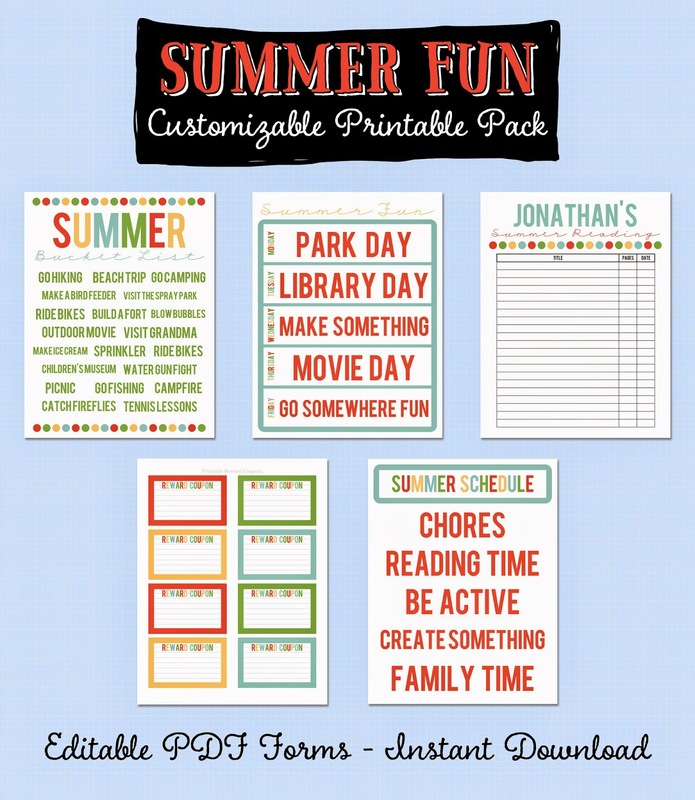 I'm sure ours will have screen time rewards scrawled on them because I'm looking forward to plenty of unplugged time for our kids this summer. Now, I just have to make it through the next couple of weeks. Then I'm sure I'll be sharing some of the fun things I've been cooking up for our boys' birthdays. This is going to be one they will remember for a long, long time!